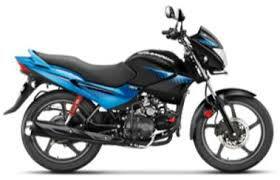 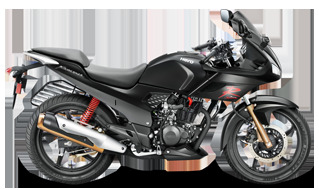 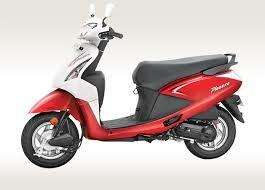 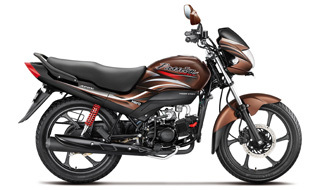 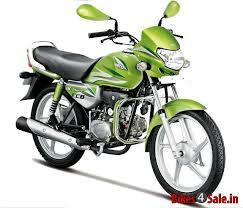 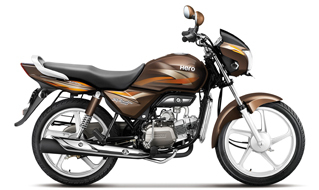 Hero HF Deluxe ECO has a 97.2cc, single-cylinder, 4-stroke, Air-cooled. 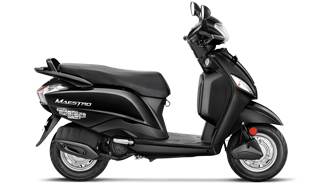 Hero HF Deluxe ECO has an air of freshness around it with an eco-friendly demeanour. 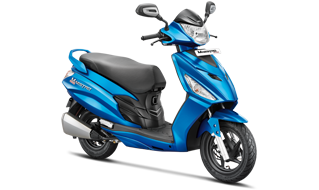 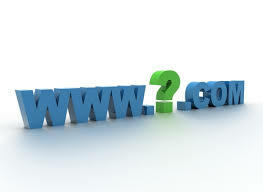 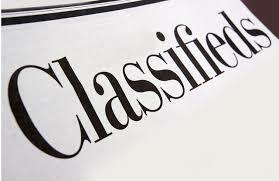 It has stylish trapezoidal multi-reflector headlight, a Self-Start option, new Green shade with cool 3D body graphics, more fuel efficiency than the standard variant, distinctive and aerodynamically designed rear view mirrors, new stickers, clear lens indicators, a side stand indicator, nicely positioned handlebar, low rolling resistance tires for decreasing air resistance at high speeds, air foils on the leg guards, a wide and comfortable seat and a bright tail light.